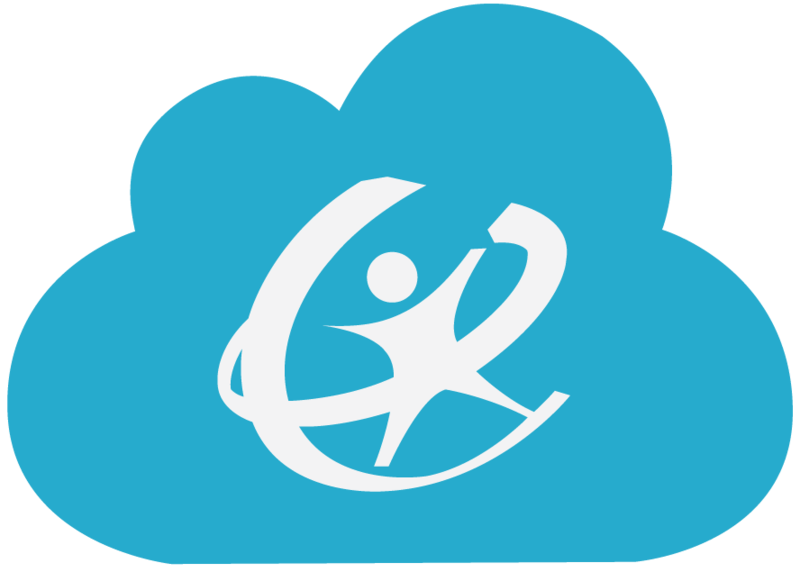 ClassLink Roster Server is built using an application layer and a database layer to ensure reliability and security. The web application is hosted in the cloud on reliable and redundant hardware. Keeping the application in the cloud means we can always keep it current. The database layer, which holds all your student data, is hosted on a dedicated OneRoster database server in the cloud with limited access. This means only you and the people you share it with have access. Vendors will gain access to your data via REST API or CSV templates based on the orgs and class permissions provided. The OneRoster spec can be found on the IMS Global website. The CSV template specification can be found here. Note: We strongly recommend ClassLink to host your Roster Server - a hosted server can be set in 5 minutes or less! If you choose to host Roster Server on your school network, see requirements below. Upon completion of the server setup on premise, you must contact ClassLink (helpdesk@classlink.com). Please include the DNS, IP and login information for the OneRoster server. Using those credentials, we will install the appropriate software. Now your server is ready for use!